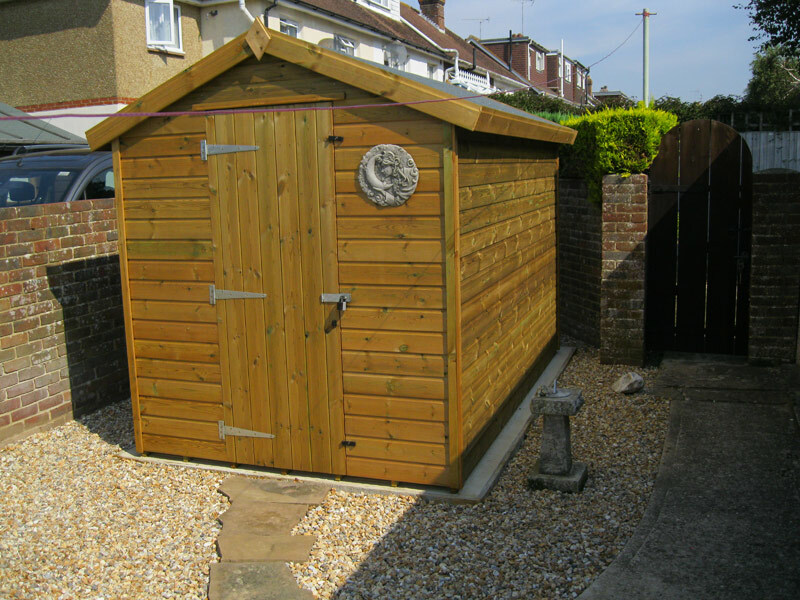 Choose from a good quality range of sheds and summer-houses to suit your taste, supplied and erected by experts. 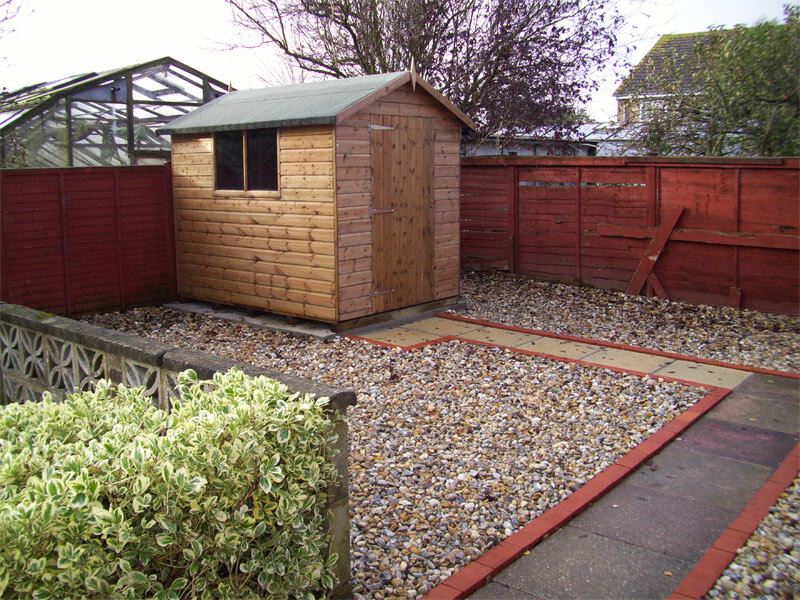 Concrete or slab bases laid as required. 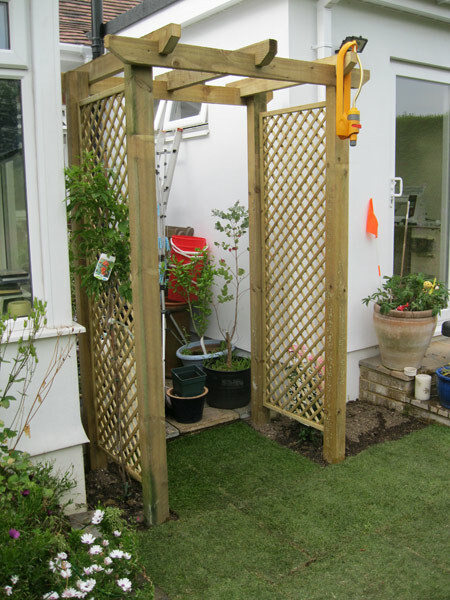 We can add a bespoke feature to your garden too, such as a gazebo, an arbour or an archway, designed to meet your own requirements. 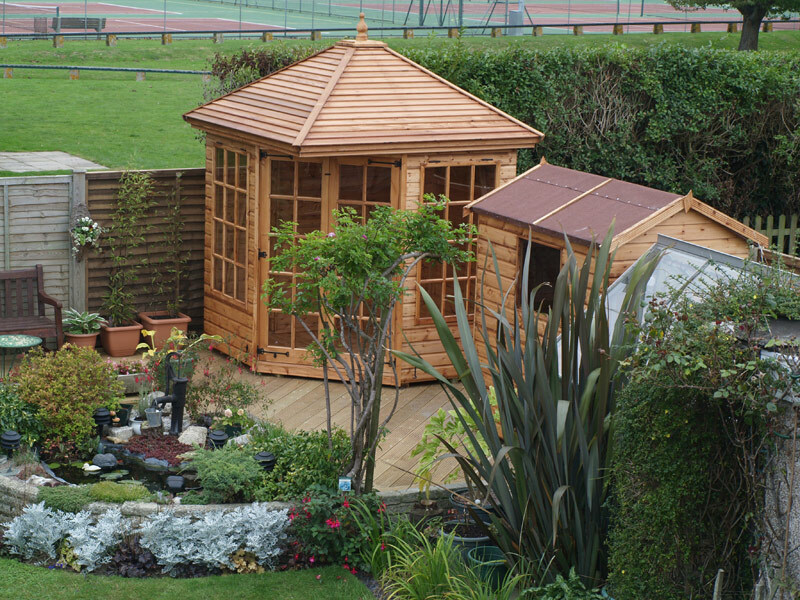 All of our timber work is treated against rot: tanalised pressure-treated for long life, and come from approved sustainable sources. 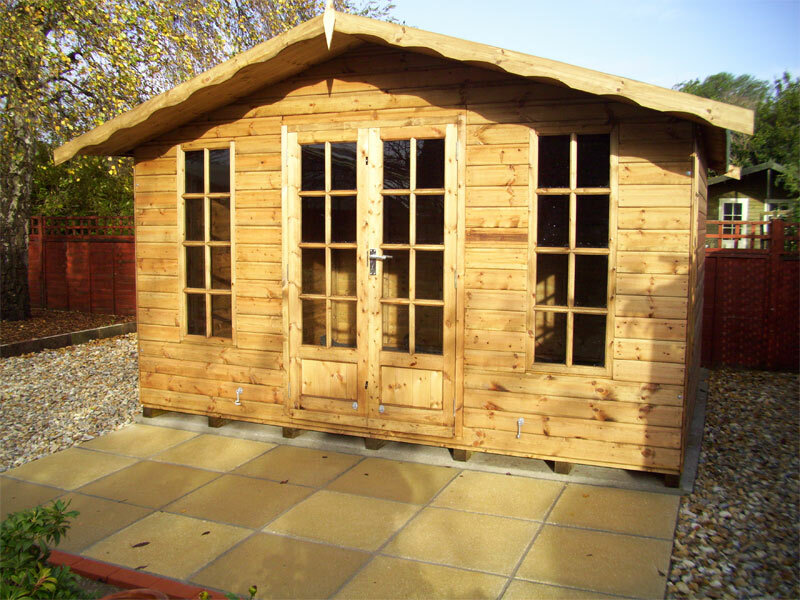 Existing garden buildings and timber features can be treated to match in with your new building, and at the same time benefit from added protection against the worst of the weather and ultimate rot. 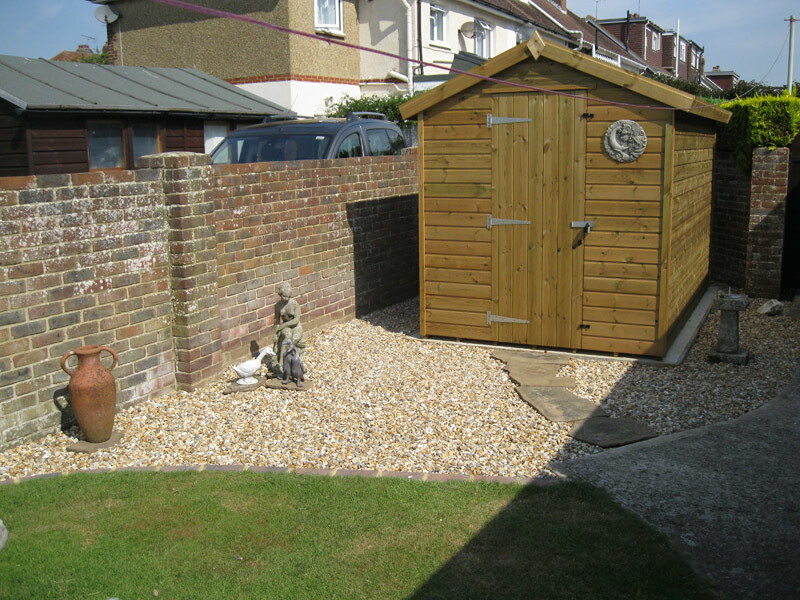 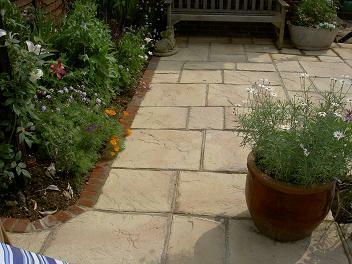 All work undertaken from small jobs to large projects.